NUKI COMBO The Smart Lock for your home. 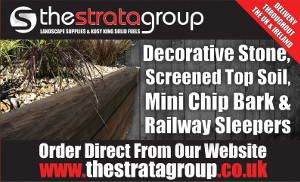 With Mother’s Day, Easter and school half term coming up, lots of people are thinking about going away and having a break. But annual holidays like these are also times when burglars are most likely to strike, with research revealing that there’s a 7% rise in burglaries on Easter Sunday, compared with an average Sunday! The solution? 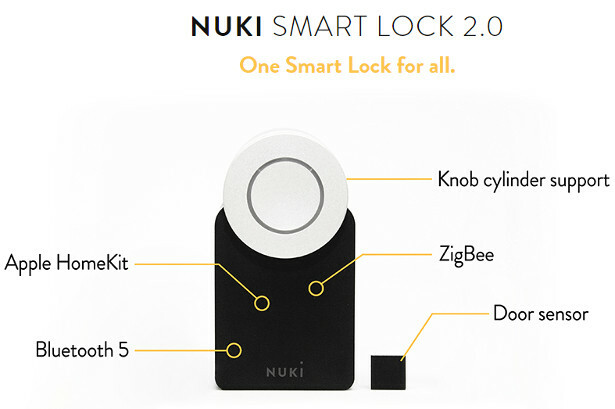 A new smart home security system Nuki Smart Lock, which turns your smartphone into a smart key. It’s a clever bit of kit that fits over existing locks – adding that extra bit of security and reassurance for you, your mum and homeowners.